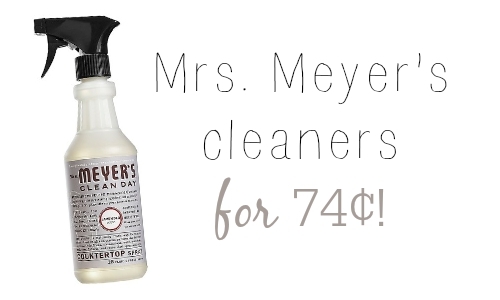 Mrs. Meyer’s Products Just $.74 Each! Mrs. Meyer’s are my favorite products to use around the house, but they are a little pricey, so when I find them on sale, I snag them up! This week at Target you can get Mrs. Meyer’s products for as low as $.74. 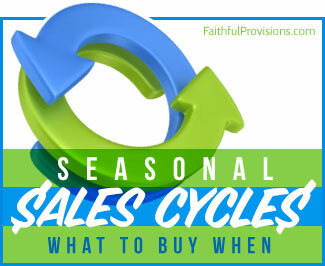 Head over to Southern Savers to find out how to get this great deal!